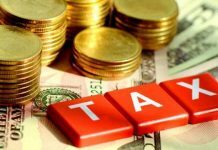 ISLAMABAD: Special tax benches have been constituted in the Supreme Court of Pakistan and the Lahore High Court for hearing of tax-related cases, it was learnt on Wednesday. 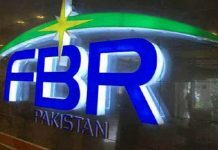 The Federal Board of Revenue had earlier provided the details of pending cases to the Supreme Court and the Lahore High Court with the request to formulate special tax benches. The board also issued special instructions to the field formations to ensure that the departmental cases are properly prepared and represented before the courts when these are fixed for the hearing. Special bench at the Supreme Court, comprising Justice Umar Ata Bandial, Justice Munib Akhtar and Justice Yahya Afridi, started hearing of cases around the middle of October 2018 while special bench at the Lahore High Court, comprising Justice Shahid Jamil Khan and Justice Asim Hafeez, have been hearing tax-related cases since Oct 23, 2018. 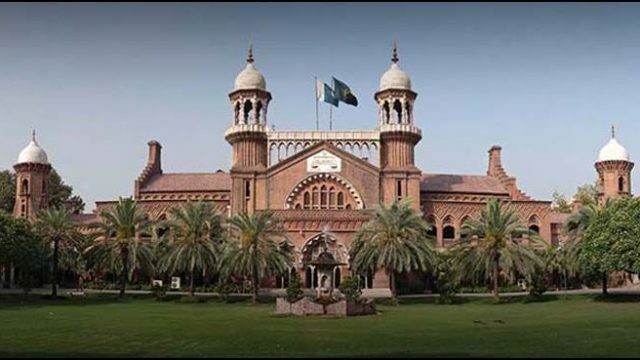 So far, the special bench at the Supreme Court of Pakistan has decided over 122 cases whereas the special bench at the Lahore High Court has decided over 265 tax-related cases. Formation of these special tax benches is expected to speed up the hearing process as well as decisions and to expedite recovery of potential tax revenue.